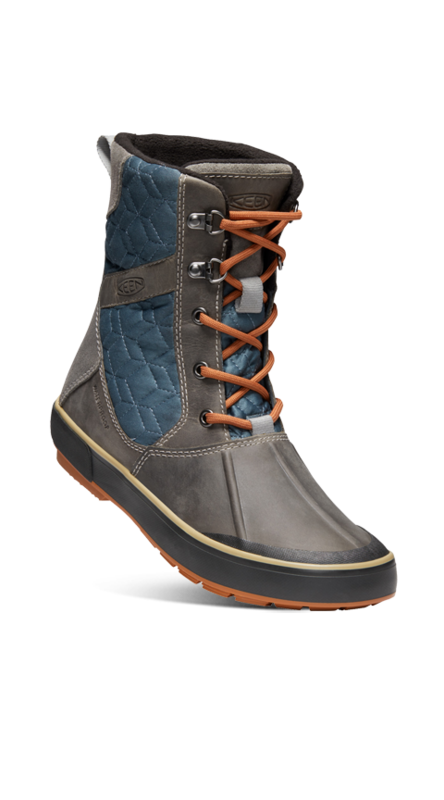 Take action for better winter discoveries in insulated comfort and style with the Elsa II Collection. 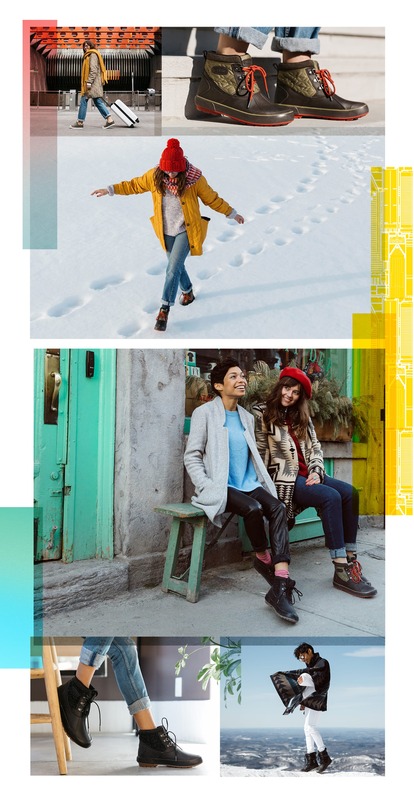 With its street-style texture and pop of colour, this standout will have you looking forward to winter. Get the style and features to carry you from work to casual nights out, and from autumn to winter. 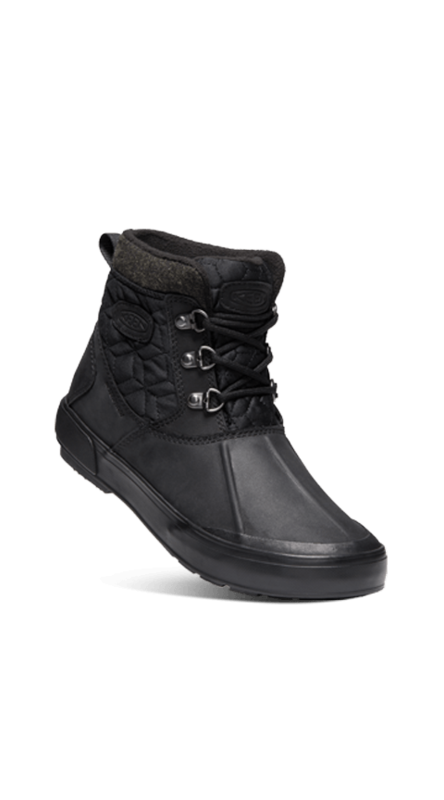 A just-right combo of seam-sealed, weatherproof leather, insulation, and a quilted textile upper brings a cosy factor to everything you do in the city. 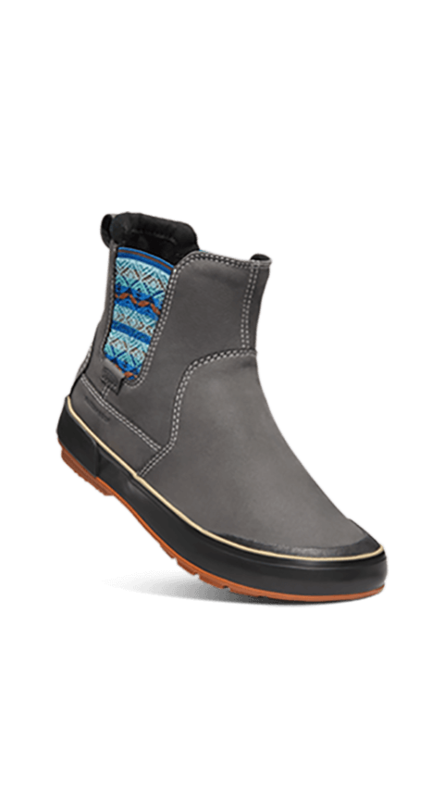 Keep feet warm and dry with this taller boot—and stay stylish with its sleeker, trainer-like fit. 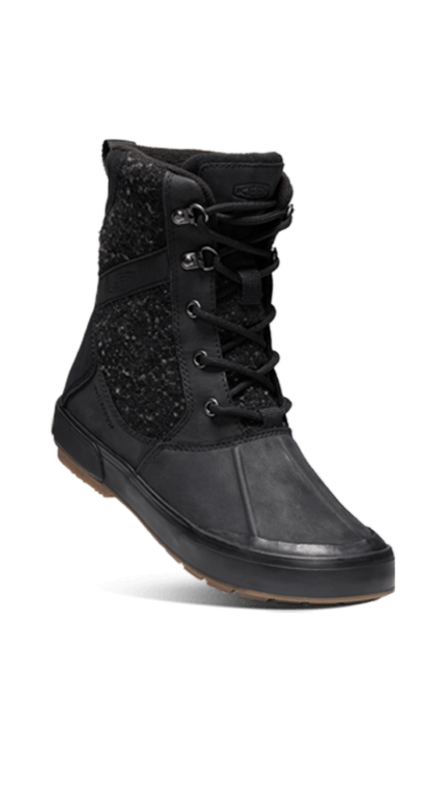 You say fickle weather, we say trainer boot! Check out all the ways our KEEN employees wear the Elsa collection into autumn and beyond.